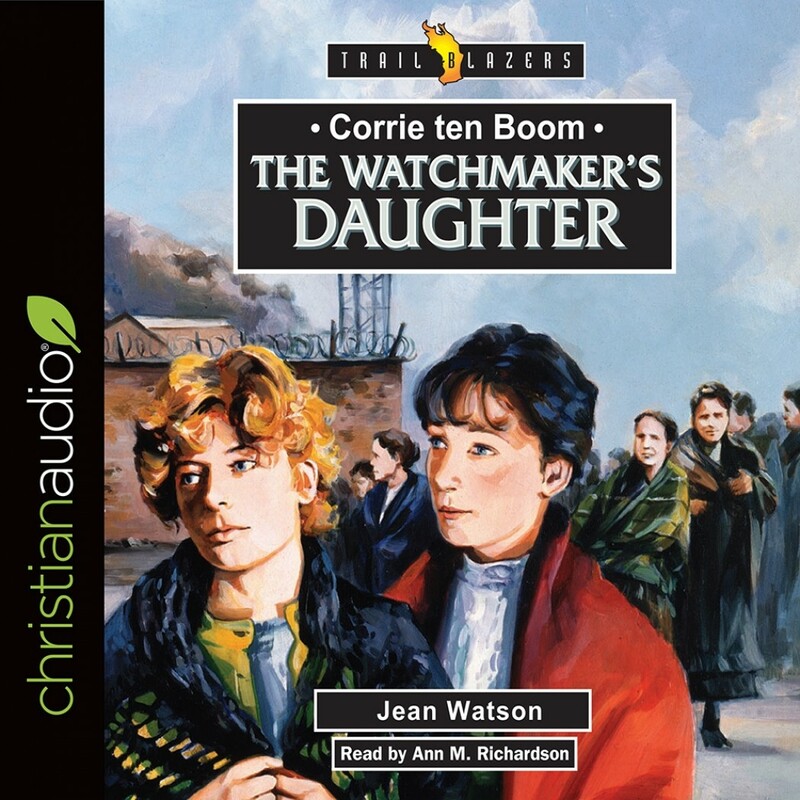 Corrie Ten Boom | Jean Watson | Audiobook Download - Christian audiobooks. Try us free. The story of Corrie ten Boom has inspired millions of people all over the world. Jean Watson is a skilful author and presents Corrie's stirring life and challenging hope-filled message for young readers. The Watchmaker's Daughter traces the life of this outstanding Christian woman from her childhood in Haarlem, through her suffering in Nazi concentration camps, to her world-wide ministry to the handicapped and underprivileged. This exciting victorious book will allow you to meet this beloved woman and learn of God's wonderful provision and blessing through adversity.